My AP360 does not power on. What can I do? 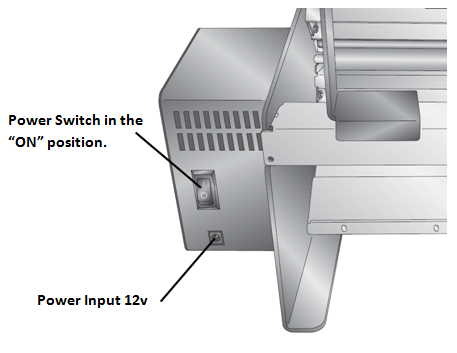 Switch on the unit and wait 30 seconds – Now press the foot switch to apply a label. If it doesn’t work toggle the switch the other way and wait 30 more seconds. Now press the foot switch again to apply a label. The AP360 has no LED lights or display so there is no external indicator that it is receiving power. There is a 10 second delay while the machine powers on where the foot switch does not work. Also, it can be difficult to tell by the switch itself if the unit is powered on or off.